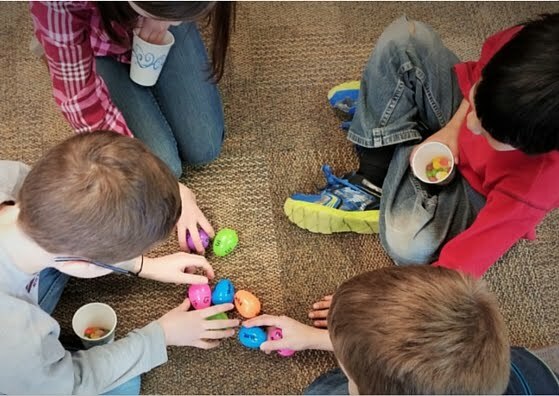 One of the most common pieces of feedback I get from teachers who use my resources is "Your units are SO organized and well thought out!" I must admit I'm a bit of a organizational and systems freak. I do like to have a specific process for everything, and I obsess over little details. 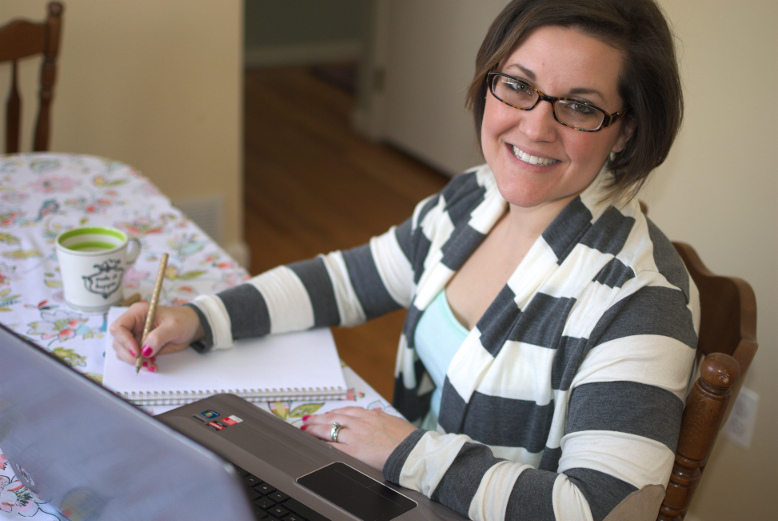 I'm always looking for ways to be more efficient and more productive (see this post here for a game-changing tool that I use to organize my day). After finishing my most recent novel unit, The One and Only Ivan, I gave a backstage pass to my content creation process via Facebook LIVE. 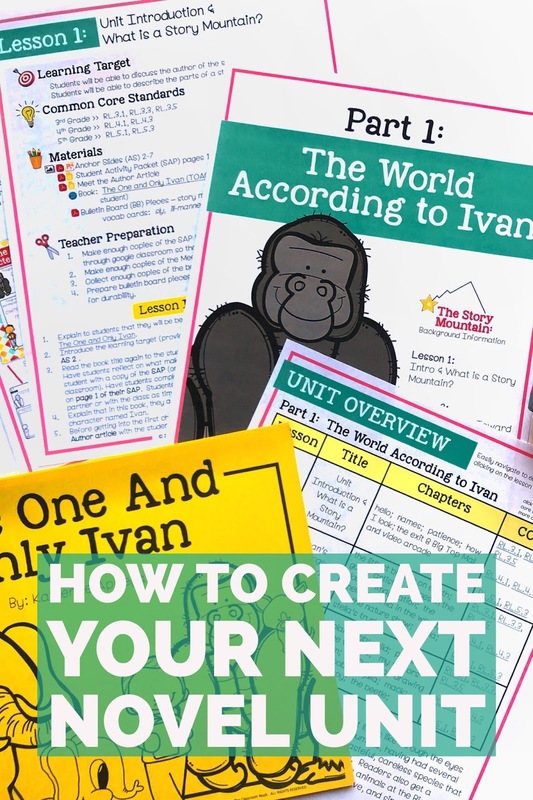 You'll also see how I used my content creation process in creating The One and Only Ivan. 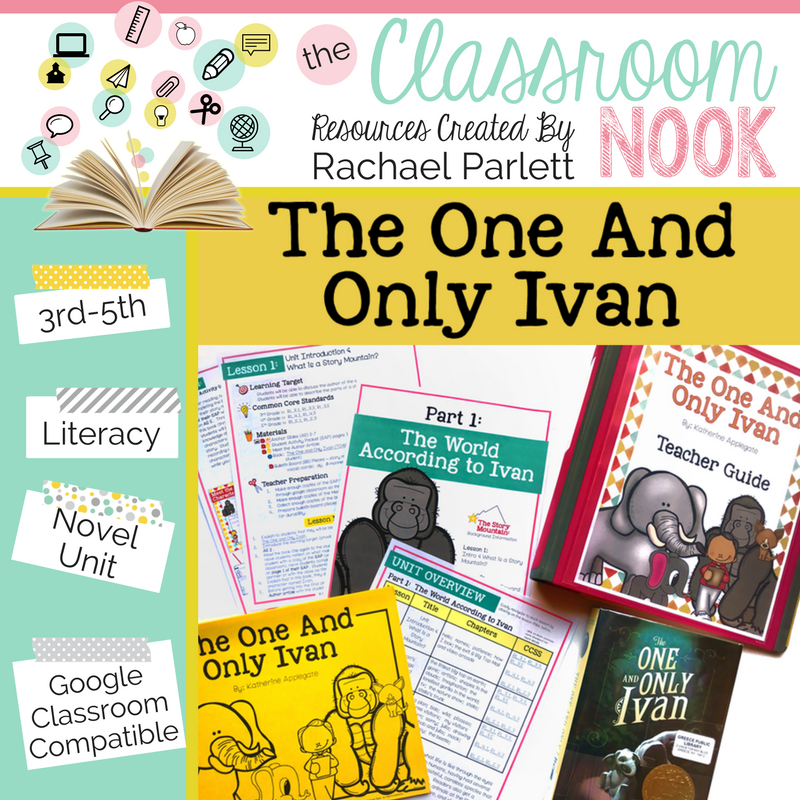 You can also check out all the details of my novel unit for The One and Only Ivan right HERE. 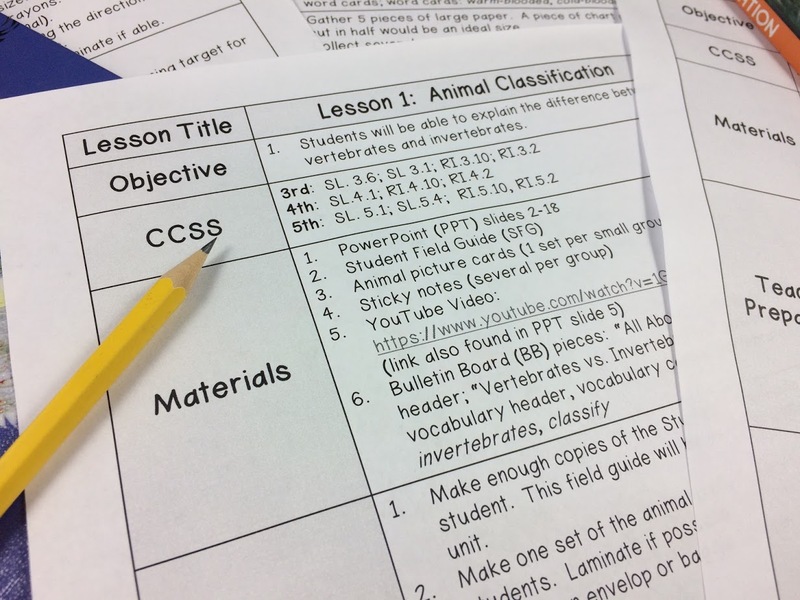 A new teacher guide layout that has all teacher and students resources downloadable RIGHT in the guide as well as answer keys and model anchor chart samples built right into the teacher guide so that you have everything in ONE PLACE!